Verified one calf depredated by a grizzly bear west of Thermopiles. Retrieved a dropped radio collar in the New Fork Canyon area north of Pinedale. Conducted multiple grizzly bear observation flights in southern Bear Management Units. Captured and relocated one subadult male grizzly bear west of Cody for frequenting a housing development. A subadult female and adult male grizzly bear were captured, marked, sampled, and released during monitoring efforts near Dubois; concluded trapping efforts in the area. 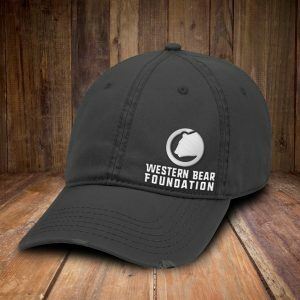 Verified grizzly bear visitation of black bear baits in the Lander region. Captured and relocated one subadult male grizzly bear west of Cody for frequenting an occupied campground and close proximity to camp occupants. 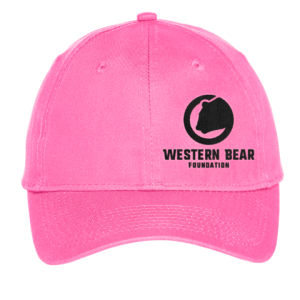 Verified two grizzly bear killed calves west of Thermopiles. Captured two adult male and two sub-adult male grizzly bears during monitoring efforts near Dubois. Bears were marked, sampled, and released. Captured and relocated a female grizzly bear and two yearlings on private land for frequenting agricultural lands northeast of Meeteetse. Captured and relocated one sub-adult male grizzly bear on private land north of Cody for frequenting a calving pasture. Verified one grizzly bear killed Angus yearling at a ranch north of Thermopiles. Captured an adult female grizzly bear north of Dubois. The bear was fitted with a GPS collar and samples were taken. Captured a sub-adult male grizzly bear north of Dubois. A VHF collar was placed on the bear and samples were taken. 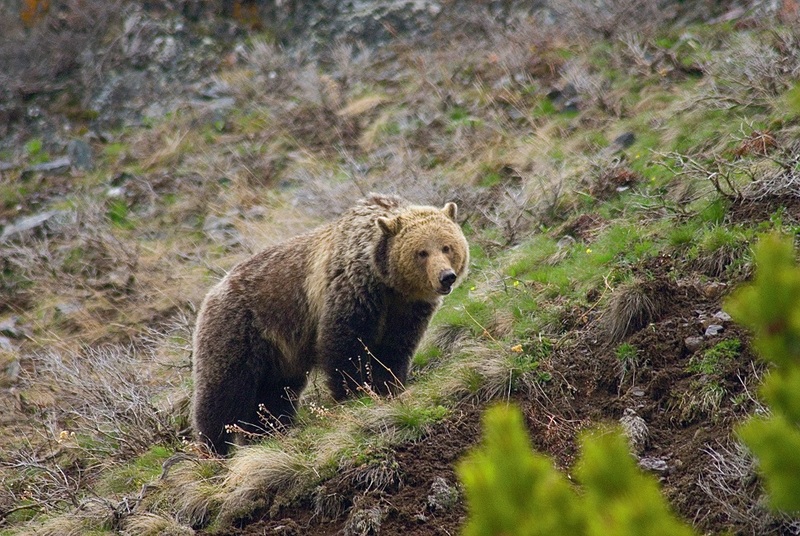 The collar will provide information on distribution and survival for grizzly bears in the area. 5/21/13- Lake County – Sub Adult Black Bear Relocated because of human conflict Relocated to Goat Creek area. Captured and released – 5/25/13- Judith Basin County- Adult Black Bear Relocated for preventative measures Relocated to Russian Flats area. Large Carnivore section personnel began trapping to radio-collar grizzly bears for monitoring and research purposes in the Dubois area. Radio collars provide important information on grizzly bear survival, reproduction, distribution, and habitat use. Captured and released – 5/21/13- Lake County – Sub Adult Black Bear Relocated because of human conflict Relocated to Goat Creek area. Verified one yearling heifer that was killed by a grizzly bear on private land near Thermopiles. Verified one calf that was killed by a grizzly bear on private land west of Cody. Caught an approximately 7-year-old male grizzly for livestock depredation southwest of Cody. The bear was relocated to the Shoshone National Forest north of Dubois. Captured and removed one adult male grizzly from private land south of Cody for repeated livestock depredations. Verified two calves that were killed by grizzly bears on private land near Cody. Verified one calf and one yearling heifer that were killed by a grizzly bear on private land near Thermopiles. Verified that one cow was injured by a grizzly bear on private land near Thermopiles. Inspected two bear injured calves at a ranch near Cody. Captured an adult male grizzly bear near Cody for damaging a secured grain shed and bear resistant poly carts. The bear was removed because of past conflict history. 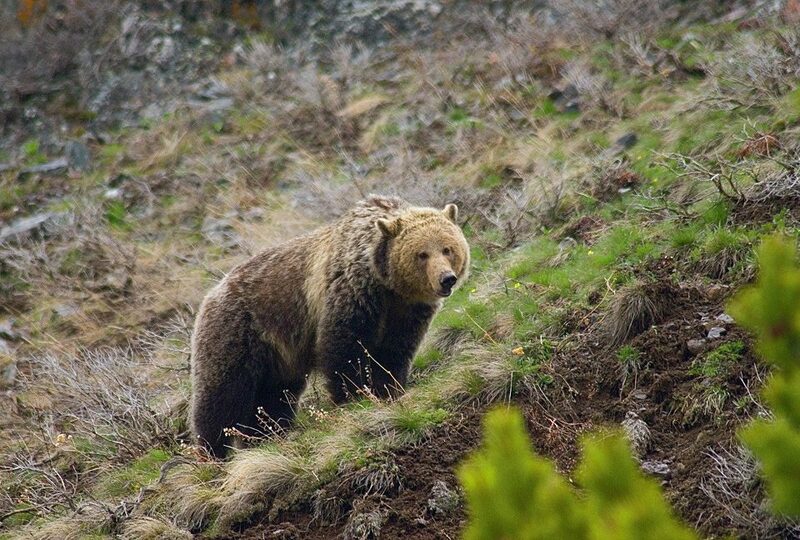 4/23/13 – Flathead County – Sub Adult Grizzly Bear Relocated because of human conflict Relocated to US/Canadian Border on North Fork of Flathead River. Captured and released – 4/26/13 – Missoula County – Black Bear Male Cub of the year – orphaned Relocated rehabilitation center in Helena, MT. Captured and released – 4/26/13 – Missoula County – Black Bear Male Cub of the year (2)- orphaned Relocated rehabilitation center in Helena, MT. Captured and released – 4/26/13 – Missoula County – Black Bear Sub adult female – orphaned Relocated rehabilitation center in Helena, MT. Verified a grizzly bear cattle depredation near Clark. Captured a 10-year old male grizzly bear near Clark. The bear was removed for repeated livestock depredations.